An Army veteran who served across two continents is heading up a project to restore a priceless piece of British history in an effort to help ex-servicemen cope with PTSD. 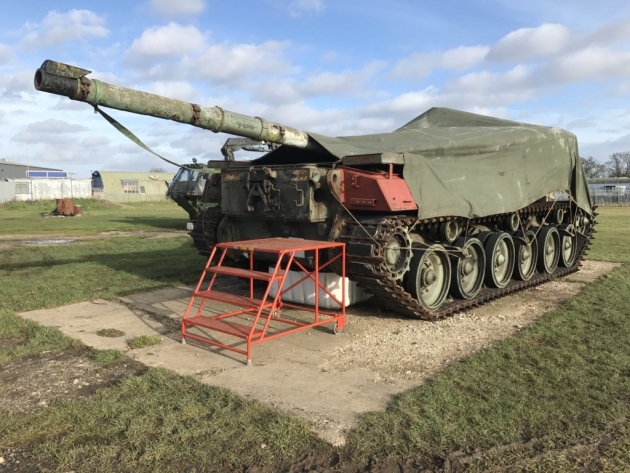 Duncan Mansfield, who served in Ireland, Germany, Belize and Canada, bought a 1960s Chieftan Tank two years ago – and has now made it his mission to restore the vehicle to its former glory. 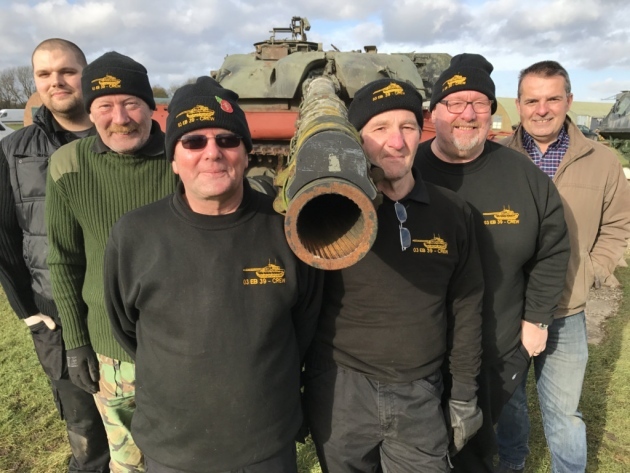 Based at Raydon Airfield near Ipswich, the project serves as an opportunity for ex-servicemen living with loneliness or Post-Traumatic Stress Disorder (PTSD) to spend time in a semi-military environment, where they can begin to process their experiences and get to know like-minded veterans. Speaking about the idea behind the restoration group, Mr Mansfield said: “When you leave the armed forces it’s such a culture shock to come back into civvy street, and a lot of the guys really miss working with old soldiers again and being around them and having the same experiences.